Online booking for this event will end on 27 Apr 2019 at 14:30. 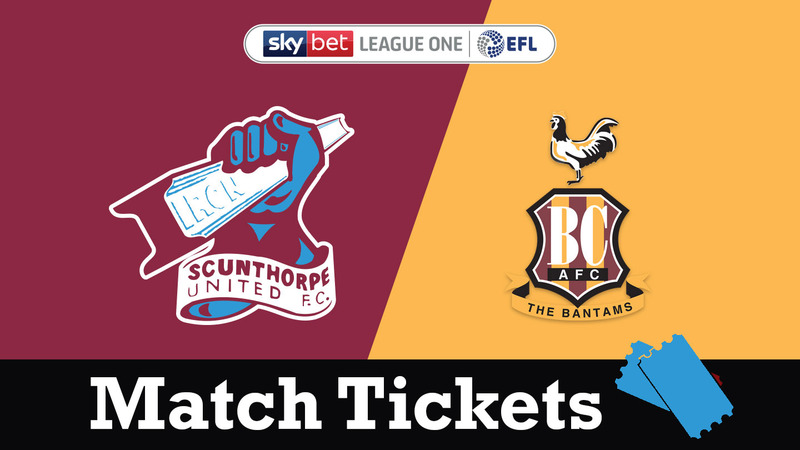 E-Tickets and 2D barcode entry are now in operation for fixtures at Glanford Park. Avoid any delays and postage costs, select the e-ticket option at the checkout and print your e-tickets at home. Simply bring your printed e-ticket to the match and scan at the turnstile to gain entry. 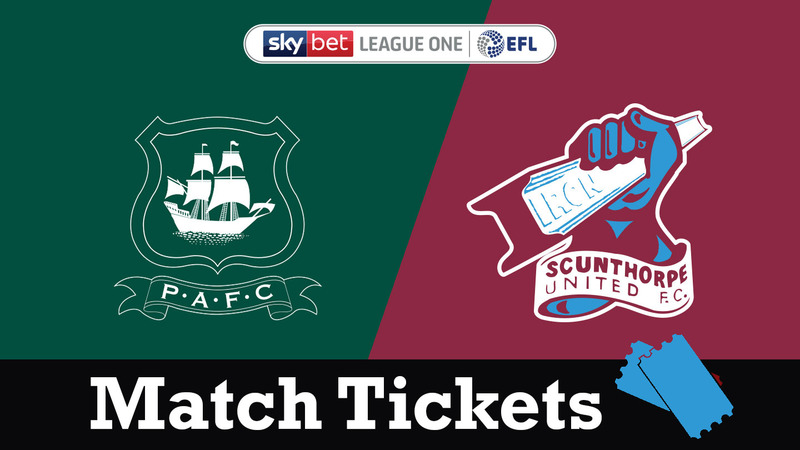 Please note if collecting on a matchday, from one and a half hours before kick-off, tickets for the Clugston Stand and Britcon Stand will no longer be available to collect from the main ticket office and will instead need to be collected from the ticket booth in the north east corner of the stadium. Tickets can be posted to you via Royal Mail Signed For First Class service but in order to qualify for postal delivery, tickets must be purchased at least 3 days prior to the event, possibly longer around Bank Holiday's. Tickets purchased after this time must be collected from the stadium. You are advised that failure to provide ID proof of concession at the turnstile may result in entry being refused entry.